LG is an established leader in the healthcare industry with more than three decades of experience and technological expertise. 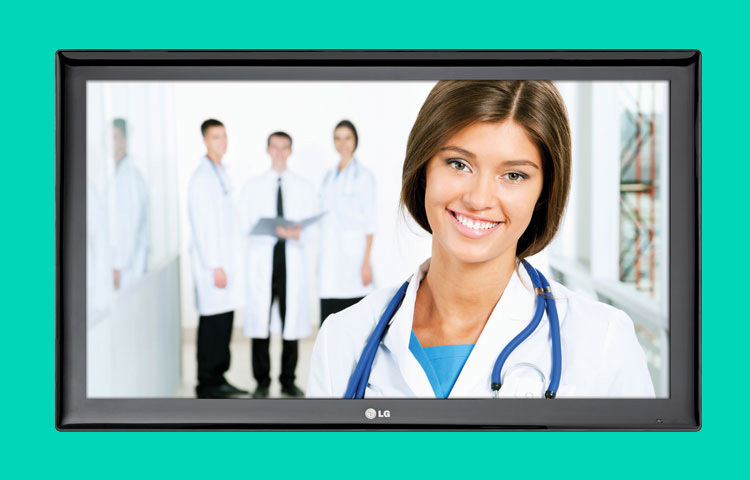 LG’s dedicated healthcare division serves the needs of hospital and long-term care facilities by delivering premium display solutions with the latest features and technologies. Whether for in-room entertainment or for digital signage, each solution is developed according to your facility’s requirements with the objective to make technology easier for healthcare professionals and patients alike. In-room patient TVs with entertaining shows, movies, games, and the web. 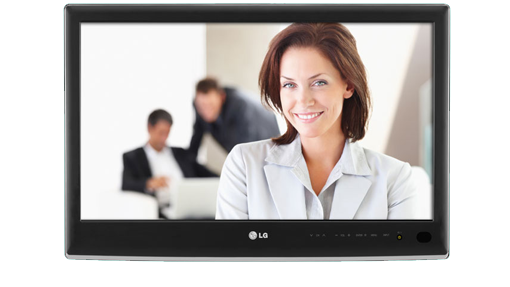 Digital signage displays in locations such as lobbies, hallways, and cafeterias with digital way-finding, information, menu boards, and dynamic advertising.